Kyle looking at the large telescope on exhibit. As a child I had always been fascinated by things I could not understand, things that seemed beyond my reach. All I knew was that one day I would venture out to experience the world as I dreamt to be—lovely, flawless, overwhelming, made in the image of God who is the source of all. 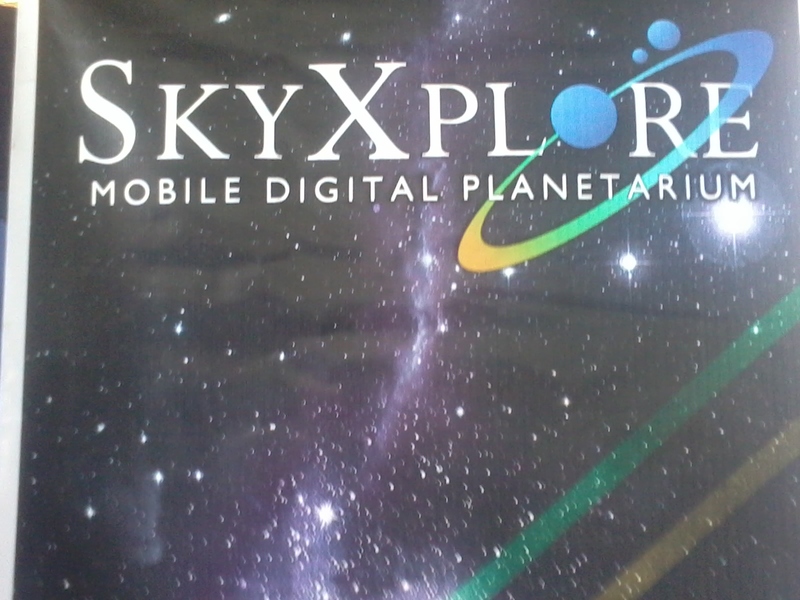 An invitation to visit and see what’s inside the SkyXplore Digital Planetarium’s Space Dome was something Kyle and I couldn’t afford to pass. So even if Kyle had been taking English summer classes, he asked to be excused from his class just so he could join me that day. SkyXplore’s Digital Mobile Planetarium is the country’s first and only seven-meter diameter Digital Mobile. Showcasing the brilliance of translucence of what the circumferential screen can exhibit as it projects the heavenly bodies in the universe. The Space Dome is a window to celestial origins, capturing details about the different stars and galaxies in the universe, probing the heart of our galaxy, and directly imaging the formation of planets. Imagine being in the comfort of your school and looking directly at the sky projected without any obstructions from your vantage point. From a touch of a button you are then transported to a different world or part of the country or even time, and view exactly what the celestial skies would appear to be like from that different vantage point. 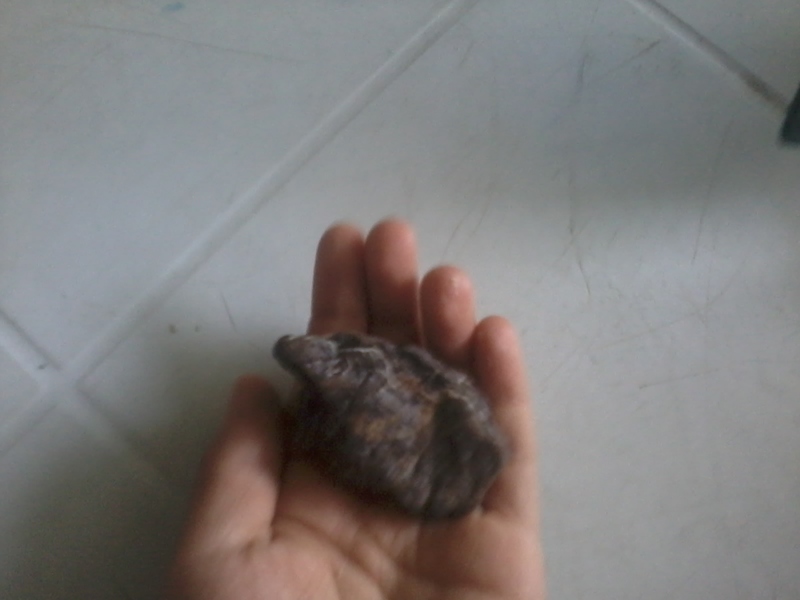 It could be enlarged as you take a look closer to planets, bunch of stars, nebulas and galaxies. What’s more, you can pick a certain time of the day, even from the past and you would be immediately transported to such specific hour and see the same sky that day/night. 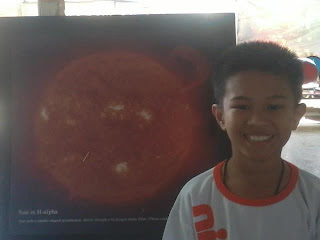 SkyXplore’s Digital Dome enabled participants to witness the earth’s rotation, the constellations and more facts of what the immense universe has to offer. Instead of going to a field trip, this one is a whole lot better because the SkyXplore team of Astronomers will be the one to visit the school and show their exhibits to the students. This is really helpful to those who live in the province. They need not travel far and wide just to see these exhibits, since the SkyXplore will be the one to bring it to them. 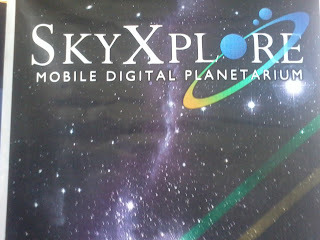 As of this time, SkyXplore has visited hundreds of schools nationwide, and aims to reach to every Filipino dreamer. They want every Filipino kid to have the universe within his reach. They present concepts more compelling than any conventional classroom lecture. 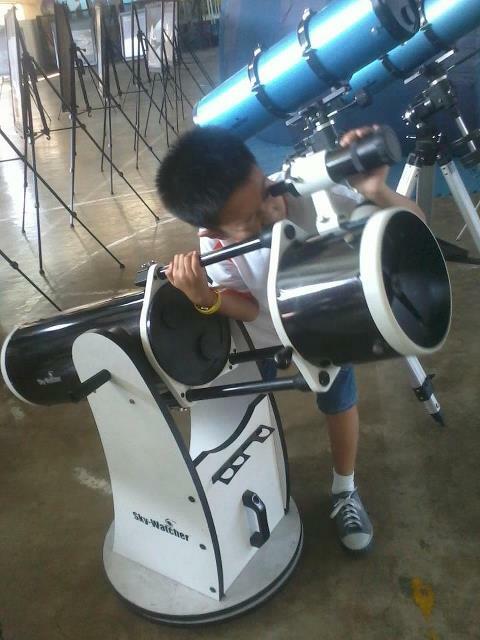 Astronomy had never been this easy and engaging as it promotes a sense of wonder and discovery among children. 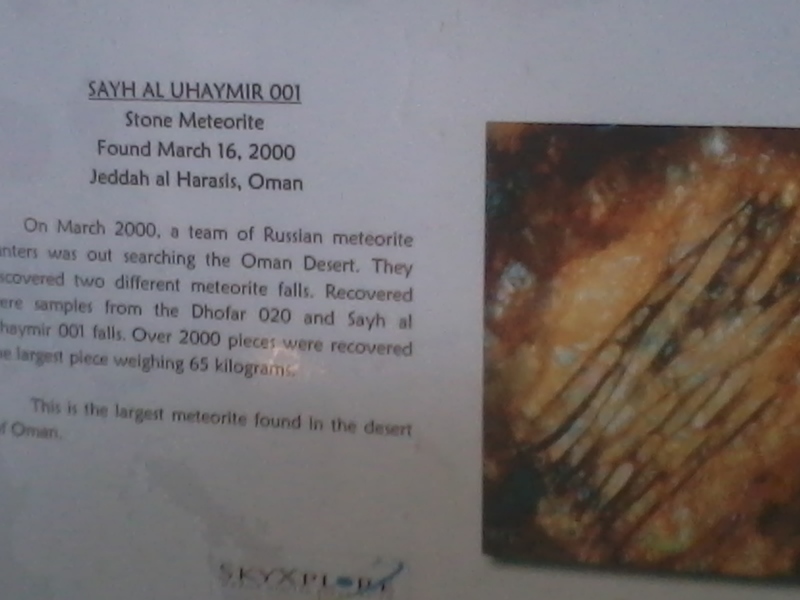 With SkyXplore, aside from the Space Dome, they also have film showing, ask an astronomer (a Question and Answer) where kids can ask anything they find mind-boggling from the astronomer, stargazing and solar viewing plus the NASA exhibit where there are actual meteorites the kids can actually touch, feel and hold. 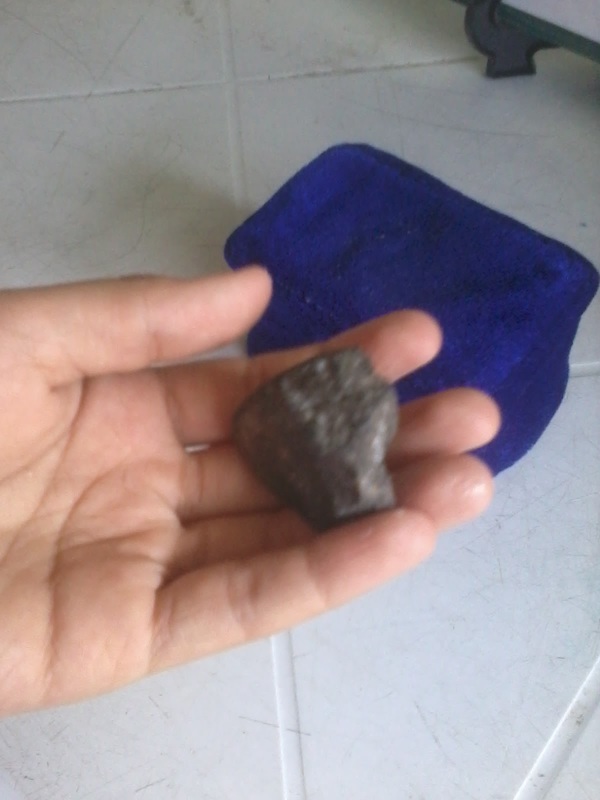 Some of the meteorites kids can actually hold. 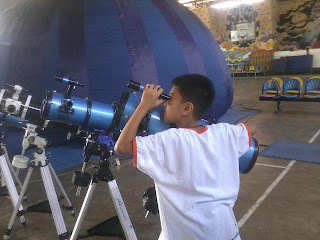 SkyXplore’s mission is to foster a nationwide awareness and appreciation of astronomy and space exploration’s importance in our society by providing innovative, thought-provoking, entertaining and comprehensive educational programs and activities as they enhance the conventional classroom methods. They seek to further inspire future astronomers in the country as they pursuit knowledge of the infinite universe. And I was surprised that Kyle had the rare chance to be on national television as GMA 7 interviewed him and asked his thoughts on SkyXplore. He seemed really happy about it that he asked all his friends to view the said video after it was aired on the GMA 7’s website. 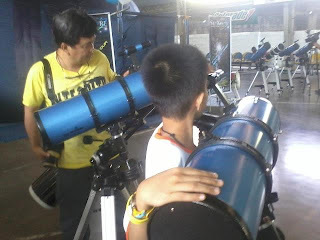 thing, join the SkyXplore and The Philippine Science Centrum’s Astronomy and Science Camp called “A Night at the Museum” this May 20-21, 2012. 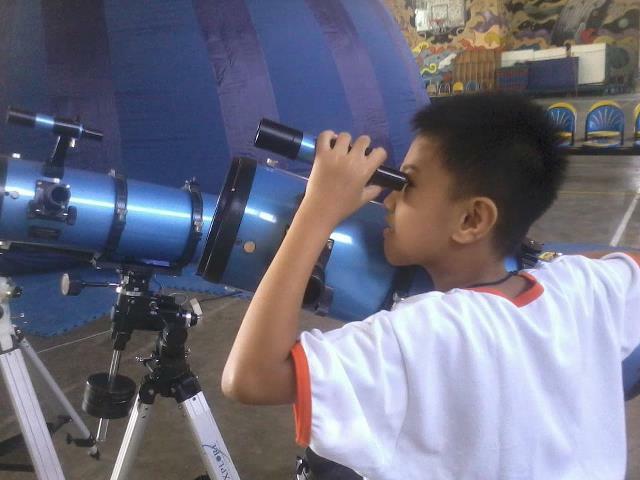 Participants will get to experience different science activities such as interactive viewing of the universe and stargazing on the amphitheater and SkyXplore’s Digital Planetarium. The event will be held on May 20-21, 2012. 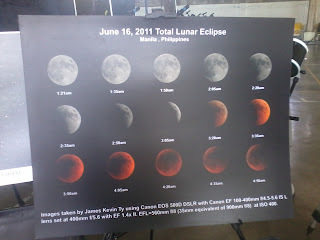 It’s perfectly scheduled to match the Partial Solar Eclipse that would cover our sky on May 21, 2012. 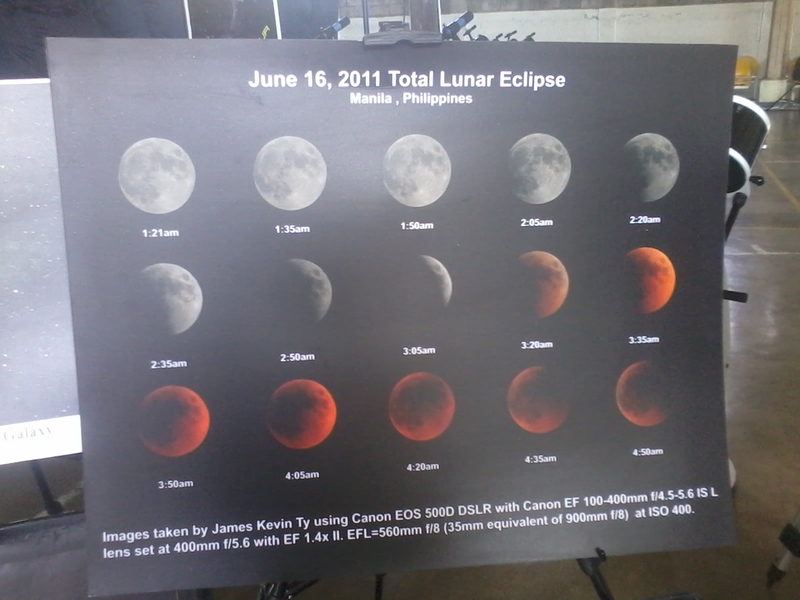 Participants will also be making their own astronomical measuring devices just by using paper plates. It’ll surely be a lot of fun for kids and kids-at-heart! Register at the Philippine Science Centrum in Riverbanks, Marikina City. For more details: please look for Pickard Balajadia at 0917-5376571 or email pickard@skyxplore.co.cc. Like them on Facebook: www.facebook.com/skysplore Check out SkyXplore’s website at www.skyxplore.com.ph.